11/14/2016 – Day four of the Champions Showdown in Saint Louis brought the rapid tournament. 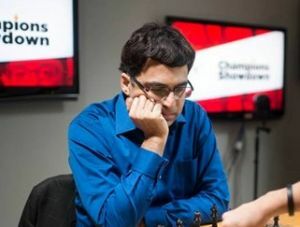 The shortened time-control led to excitement and oversights: Viswanathan Anand, for example, tried a faulty combination against Hikaru Nakamura and succeeded because the American failed to find the refutation. After winning twice against Topalov in the rapid Anand now leads the overall standings. Studio guest Garry Kasparov was at his nostalgic best as he commentated the games. 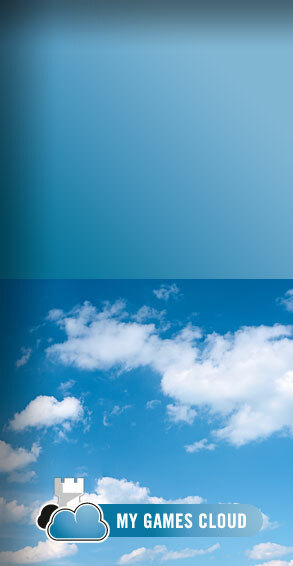 Illustrated report. 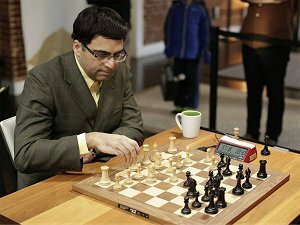 11/13/2016 – While Magnus Carlsen and Sergey Karjakin play for the World Title in New York, Fabiano Caruana, Hikaru Nakamura, Vishy Anand and Veselin Topalov show their skills in classical, rapid and blitz chess in the 2016 Champions Showdown in St. Louis. Two days of play are left, Anand and Topalov lead. 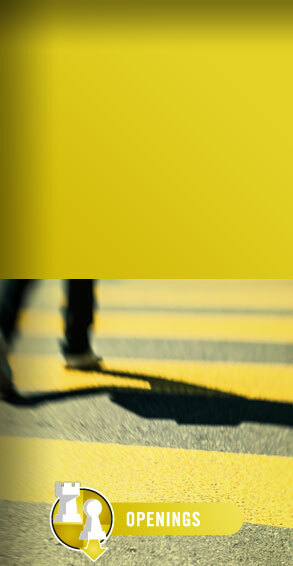 An illustrated report. 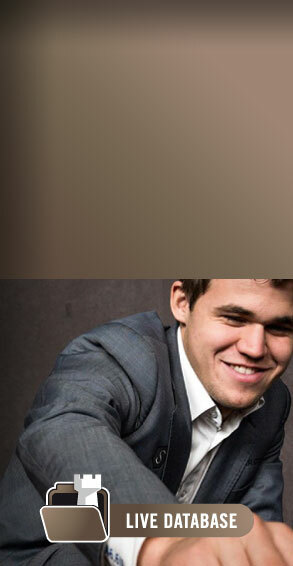 11/12/2016 – The Showdown in Saint Louis sees two former World Champions take on two of the brightest youngsters in the world of chess. Veselin Topalov led the field at the end of two rounds with a score of 1.5/2. 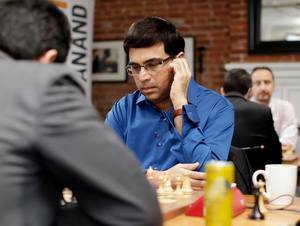 On day two, it was Vishy Anand who scored the only decisive victory over Hikaru Nakamura with the black pieces. The Indian now leads the tournament with 2.5/4. We have an illustrated report along with analysis by a 12-year-old Fide Master, who explains you the intricacies without the use of a computer. 11/14/2015 – In many ways, this was the phase of the exhibition matches that promised the biggest surprises. Not so much in results, but the positions, as Chess 960 was on the menu today. 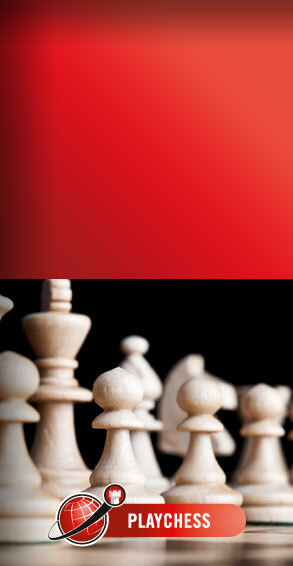 While still chess at its core, it meant shuffled pieces, unorthodox castling and no opening preparation of any kind. While Nakamura and Caruana had a tight match, Hou all but wiped Negi off the board. 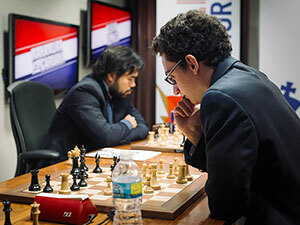 11/13/2015 – The first day of the very exotic exhibition matches in St. Louis began with elite level Basque Chess. Basque chess is when two players play two games against each other at the exact same time, one with white, the other with black. 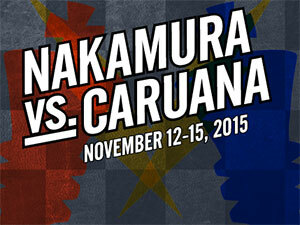 In the top pairing between Nakamura and Caruana, there were great games that ended sadly in draws. On the other hand, Negi handed Hou two defeats. 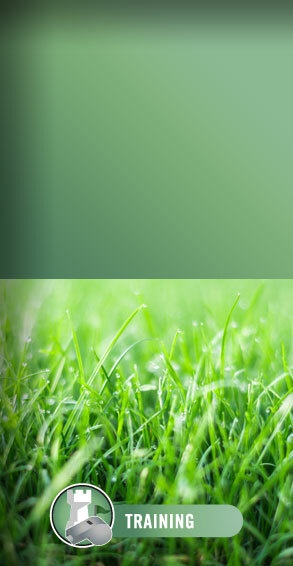 11/12/2015 – Today two exciting exhibition matches will take place, and should not be missed. The first is Hikaru Nakamura against Fabiano Caruana, and will be games played in rapid, blitz and even Fischer Random 960! The second, along the same model, will pit top female Hou Yifan against GM Parimarjan Negi. 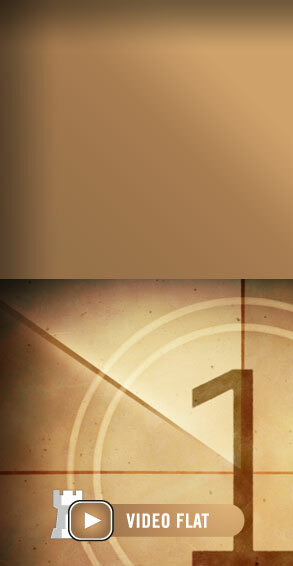 In an innovative step, the readers and fans are invited to vote on the starting positions! 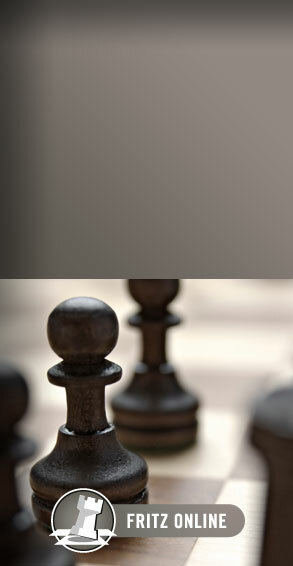 10/15/2015 – American chess is getting stronger and is on the rise. 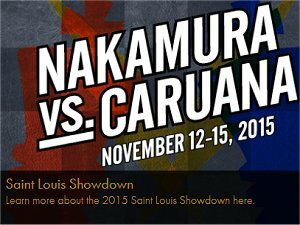 This fall, Grandmasters Hikaru Nakamura and Fabiano Caruana, the top two players in the United States, will visit the Chess Club and Scholastic Center of Saint Louis (CCSCSL) and compete in a series of games over four days: Thursday, November 12 through Sunday, November 15. Press release.